True Shepherds understand that the occupation of sheepherding requires a tremendous amount of commitment from the Shepherd. He must be willing to unselfishly give himself to the sheep on a regular basis. Now Ewe know that living life on the edge is dangerous! Sheep are labor intensive! They require long hours of directing, guiding, feeding & protecting. 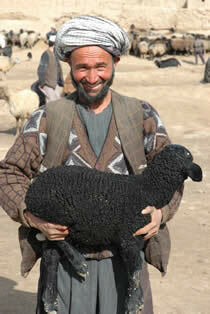 The generosity of the Shepherd will very often determine the quality of life of the sheep! As a mother tends to her lambs, so a Shepherd must tend to his flock. Hay little Lamb Chop! 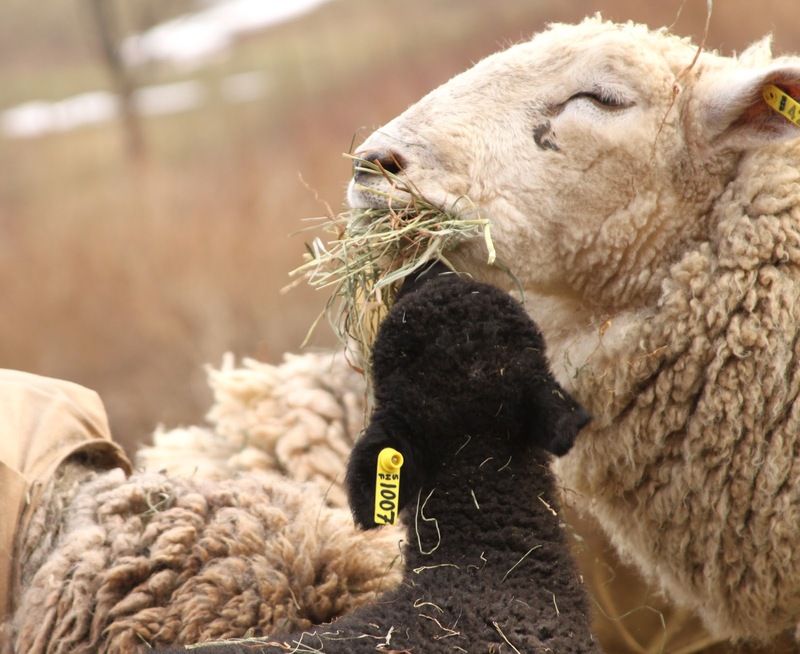 Make sure ewe eat all ewe-r veggies! Generosity is defined in Webster's dictionary as: 1. the quality of being generous; a)nobility of mind; magnanimity b)willingness to give or share; unselfishness. 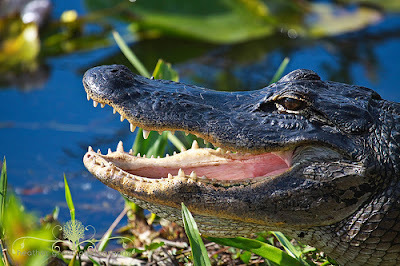 Generosity can be seen in the world of nature in the life of the American alligator. It illustrates generosity by giving just the right amount at just the right time! Anyone want to join me for a Bite to eat? 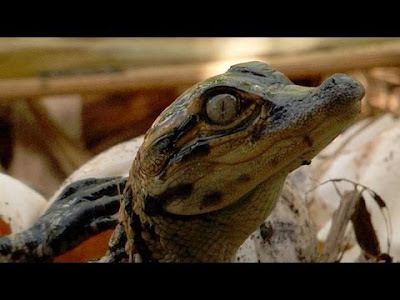 The mother Alligator must give the right amount of time when constructing the nest.Using its mouth & front paws, the gator constructs a nest in 3 days using both dry & damp vegetation.It forms a mound ever so carefully that will hold 20-70 eggs in the hollow center.This process forms a natural incubation chamber. 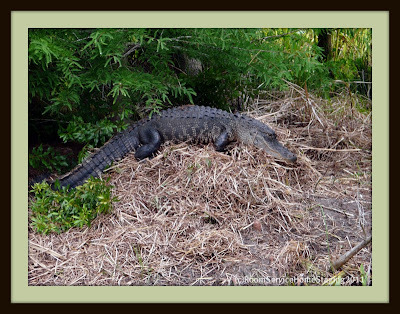 I'm preparing my "nest-egg" for retirement! 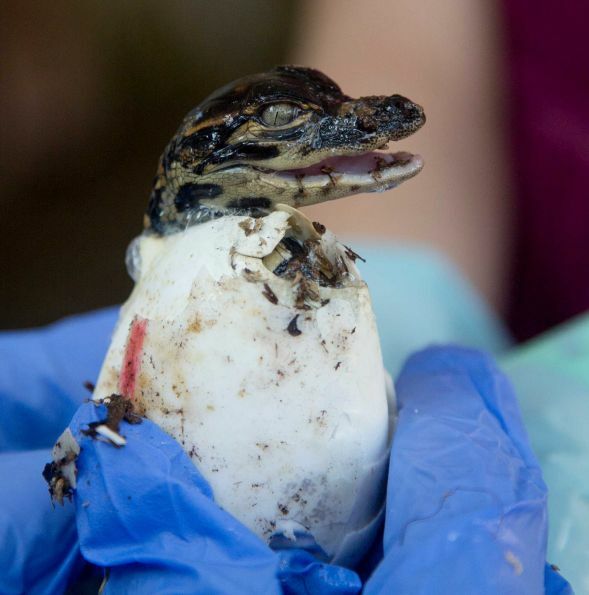 The Alligator mother waits 9-10 weeks before approaching the nest. 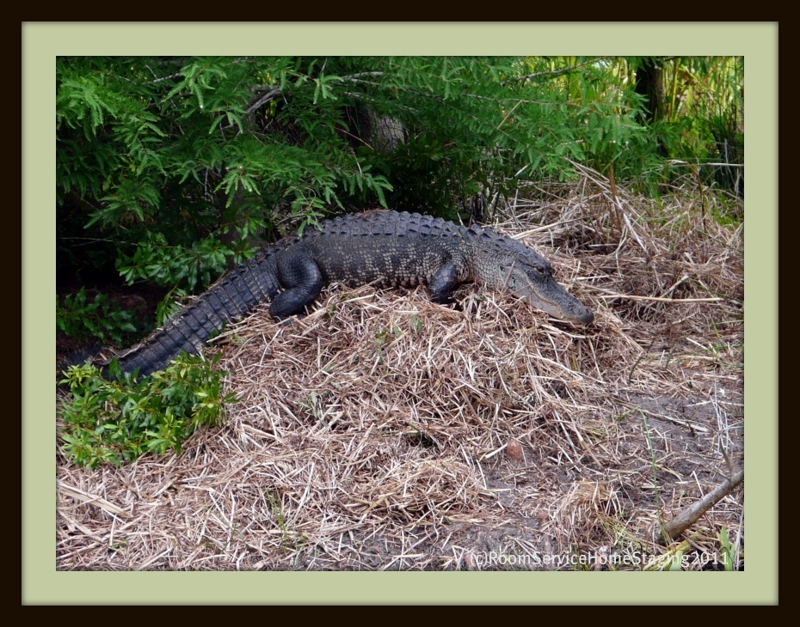 She lays her head near the structure & grunts. Then she listens for an answer from the young inside. Timing is so important here! If she uncovers the eggs too soon or too late, it could spell disaster! Giving the right amount at the right time is critical! Long distance is NOT the next best thing to being there! 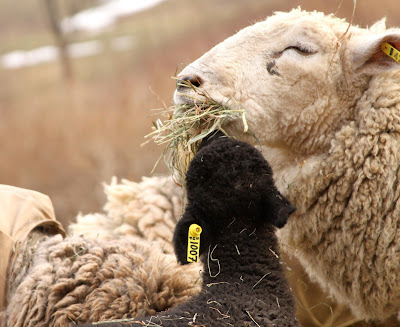 I Love what I do because of EWE! 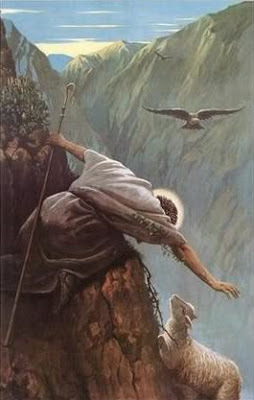 The Good Shepherd illustrated generosity by giving just the right amount at just the right time for Ewe & me! That's Good News for us because He called & we answered !